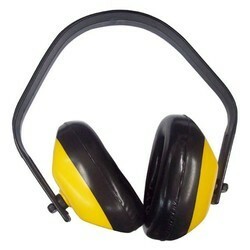 We hold expertise in manufacturing and supplying an extensive range of Safety Ear Muff. We make sure that each product offered by our company is free from any defect, therefore our range is stringently checked by the quality inspectors. 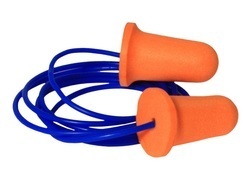 Our in-depth industrial experience enables us to manufacture and supply a large gamut of Swimming Ear Plug. We offer our range in sizes as per the client's requirement.